The Quarry Block, which was the first to be planted, has 9,259 vines/ha, the steep, hillside Shelf Block has 11,111 vines/ha, the Limeworks Block has 9,090 vines/ha and the Steps has 12,500 vines/ha. 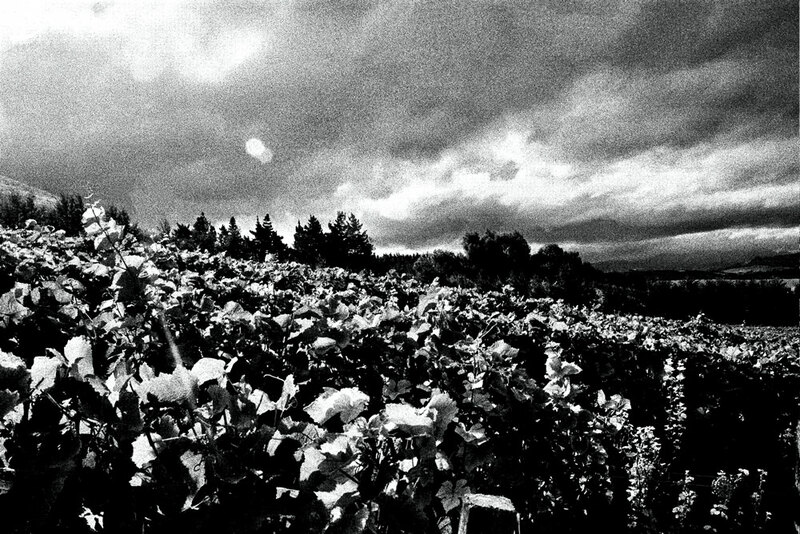 The Roadblock, Slope and Westbank Blocks were planted in 2008-2009 and have 11,363 vines/ha. We now have just under 22,500 vines planted. 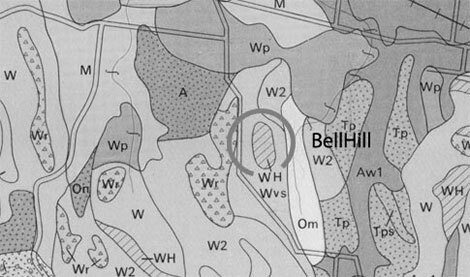 Bell Hill’s management style has a focus on traditional techniques and a high level of human input to ensure that the vines achieve their potential. Our vineyard is BioGro certified (fully) from March 1, 2015.